Performance, not pretension. 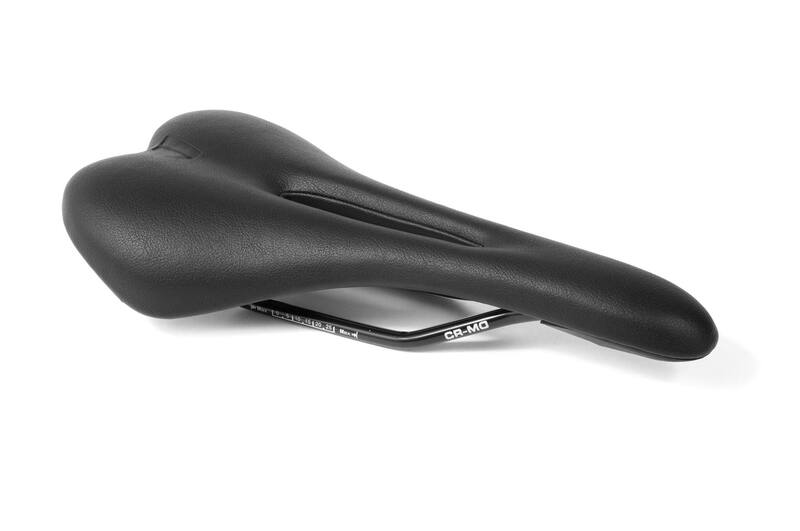 The Schindelhauer Saddle is sporty, puristic, and built for heavy duty use, with a sturdy chromoly frame equal to the demands of tough everyday life. Waterproof and comfortable, employing lightweight foam padding and an anatomical cut for ergonomic comfort. Standard equipment on the following models: Viktor and Jacob.